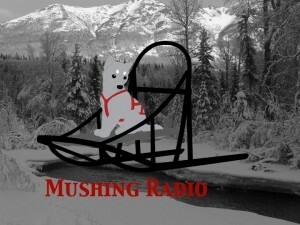 Join hosts Robert Forto and Alex Stein as they present Mushing Radio on KVRF 89.7 in Alaska. On this episode we talk about the 2017 Iditarod Line Up. This week we talk about the veterans. There is no audio file here to listen to.